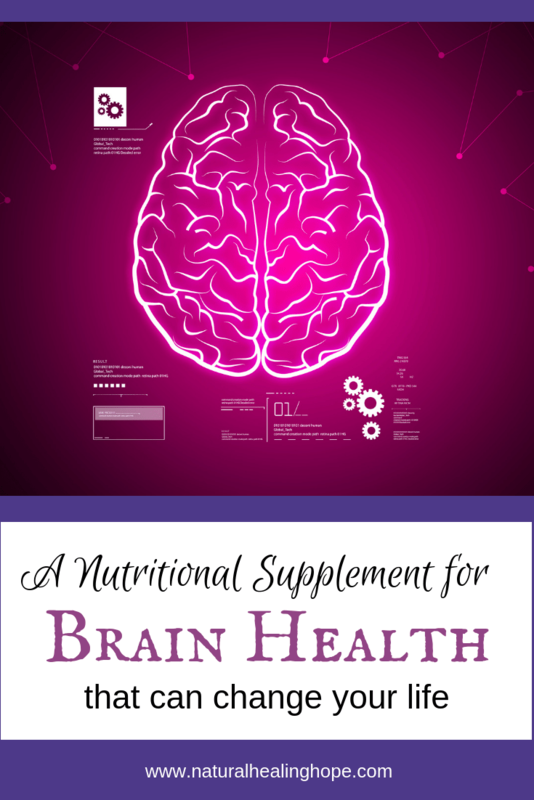 If you are concerned about or struggling with any number of issues associated with brain health, there is a nutritional supplement that can help. It has helped thousands of people all over the world to live healthy, abundant lives, free from all the downsides and side effects of conventional medications. This nutritional supplement is 100% completely natural and designed to meet all the nutritional needs to ensure good brain health. It can help those with ADD/ADHD, Anxiety, Autism, Bipolar Disorder, Depression, OCD, Stress, Traumatic Brain Injury or any other brain health-related issue. In fact, it can be beneficial to everyone with or without brain health issues. 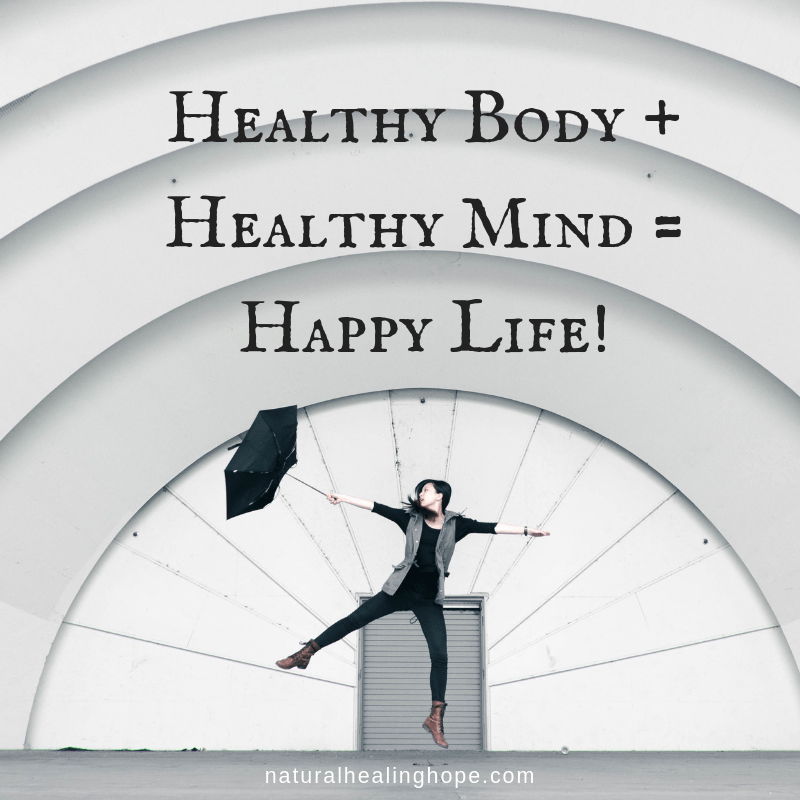 It supports the mind and body with the essential nutrients needed for health and happiness. It has been researched, tested and endorsed by 15 universities, 34 publications, and 49 independent researchers. This nutritional supplement is called Empower Plus and it is made by a company called Truehope. 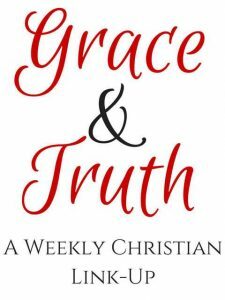 You can read about how Truehope began here. I learned about this nutritional supplement in a book called Med-Free Bipolar by Aspen Morrow. This is the book that began our whole natural health journey. You can read more about this book in my post titled 5 Books That Changed My Mindset About Mental Health Treatment Options. Prior to reading this book, I didn’t even know it was possible to be Med-Free with Bipolar Disorder. When my oldest child was diagnosed Bipolar at the age of 16 years old, I was told he would have to be on mood stabilizers the rest of his life. The choices we were offered all had downsides and potential health consequences. One medication alone wasn’t enough to manage his mental health issues so he was given several different medications which eventually led to a whole pillbox of medications he needed to take on a daily basis. These medications were constantly being changed with each and every mental health crisis leading to further instability and health consequences. Sadly, we eventually lost our son to suicide at the age of 19 1/2 years old. It wasn’t until several years later when going through the same thing with our youngest child, that I was forced to find another way or risk losing her as well. Thankfully, I found the book Med-Free Bipolar where I learned about Empower Plus. It was the beginning of a journey that eventually led to our daughter’s full recovery. 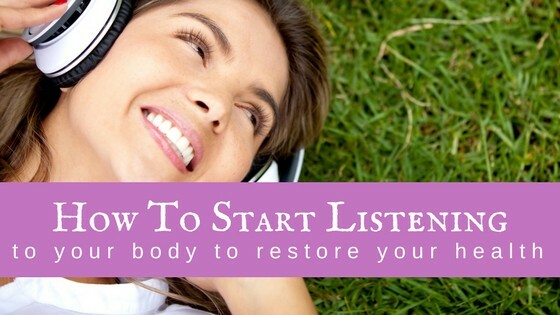 You can read more about this story in my post Natural Healing Hope: How It Began. Truehope works with doctors and medical professionals all over the world. I asked Truehope for a referral to a doctor who recommends Empower Plus near me. This was how we found the most wonderful Holistic Psychiatrist who walked us through our daughter weaning off the psychiatric medications she had been on for years and helping her to fully recover so she could enjoy her life. Detailed information on all the research done about Empower Plus. Truehope offers support and guidance in the process of using their product and weaning off medications. Here is a link to their contact information. Please note: I am not an affiliate of Truehope and I am not a medical professional myself. You can read my medical disclaimer here. I am sharing out of my own personal experience only to point to health solutions if you are exploring your options or looking for alternatives for whatever reason. If you are struggling with brain health issues and/or you are struggling with side effects or health consequences from your current method of treatment, I hope this information can help you explore other options. 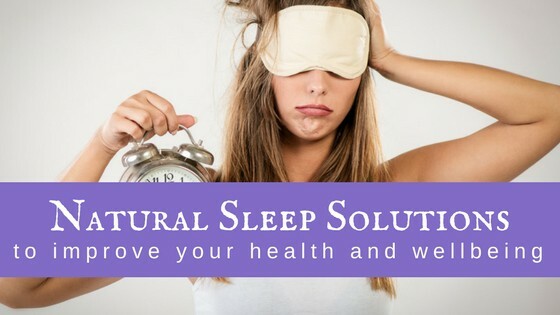 Feel free to reach out to me if you have any questions at laura@naturalhealinghope.com. If you found this post helpful, please pin it to your favorite Pinterest board to reference later. And share with your friends. Sharing is caring! As a subscriber to my blog you will receive access to a password protected library full of FREE Resources to help you in your natural health journey. Success! Now check your email to confirm your subscription. As a subscriber you get FREE access to my Resource Library! The password to my library is joy -- Just type it in all lowercase letters in the password box of my resource library. Your email confirmation also contains this information.